The new tinctures and natural ointments, rubefacient and stimulant, are inspired by the traditional “blistering” in order to make more blood flow in the affected areas, but they do so by encouraging the natural healing process, without compromising the safety of epidermal and mesodermal tissue and then without any side effect. 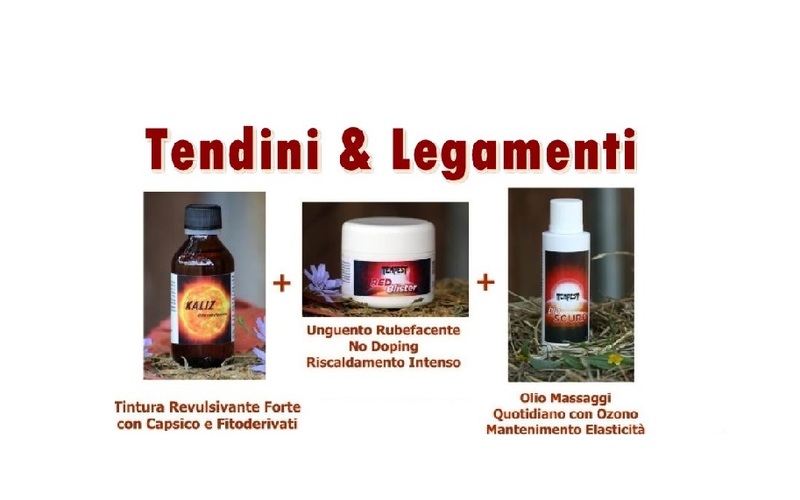 These new generation products, born from Dr. Ballardini’s long experience as horse vet and ozone therapist, associate vasodilation needed to draw blood and oxygenate a notoriously faster vascularized tissue such as tendon, an anti-inflammatory effect given by phytotherapic substances present together with those revulsive. 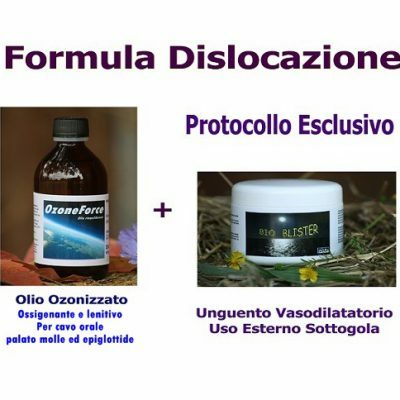 The ozonated oil use is an absolute innovation which on one side gives continuity to the interventions of most classic ozone therapy and on the other side is a valuable and practical complement to other reparative therapy. 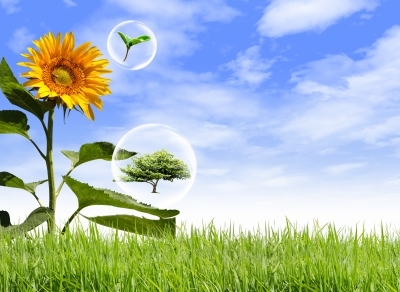 Ozone, O3, favors a high oxygenation and stimulation of micro capillary circulation which cause a reduction in healing time and a faster fiber regeneration. All in the name of naturalness and in total respect of the equine and human welfare. 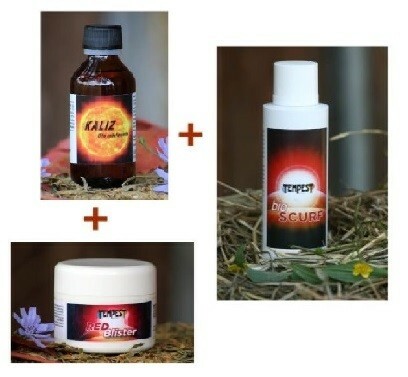 The combination of 1 Kaliz bottle of 100 ml + 1 Red Blister of 100 ml. 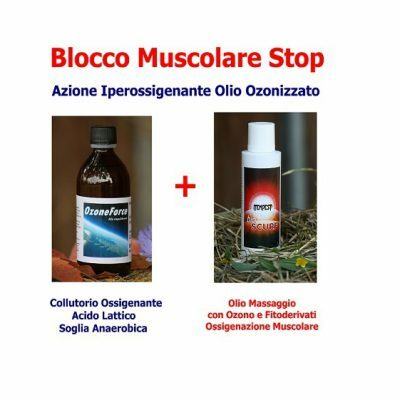 + 1 Bio Scurf 180 ml bottle you can buy now, priced at € 127.00 (instead of 154,00€), save € 27.00 (until the end of the promotional offer). 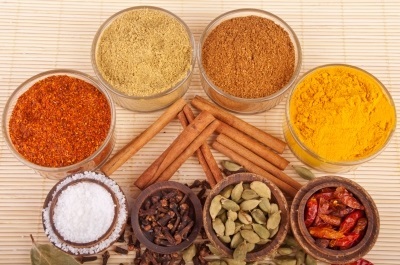 Kaliz is a strong revulsive tincture made from sunflower oil and capsaicin, the active ingredient of pepper, enriched by powerful rubefacient ingredients. Versatile and active is useful in cases where decisive action is required even in hard to reach places. Particularly indicated in the sub acute phase or attack therapies in issues related to joints, tendons, ligaments, and Corbe Giarde, Schinelle and Formelle. To learn more go to Kaliz card. 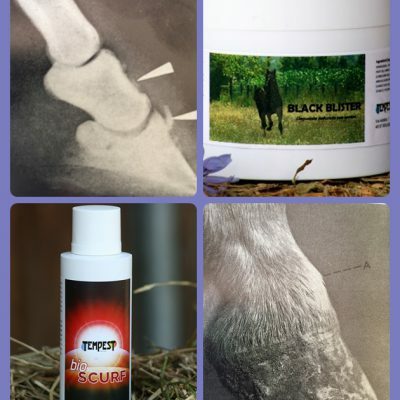 Particularly suitable as an adjuvant in issues related to: the joints, tendons, ligaments, schinelle, baskets, bridles carpus, bruises, and swellings. Kaliz 30 seconds the first two days, one minute on the third and fourth day, 1 minute and a half in the fifth and sixth day, 2 minutes, the seventh and the eighth day to be repeated 2 times a month until fully recovered diagnosed with an ultrasound. Red Blister 1 minute on the first day, the second two minutes, three minutes on the third day, to be repeated 2-3 times a month. 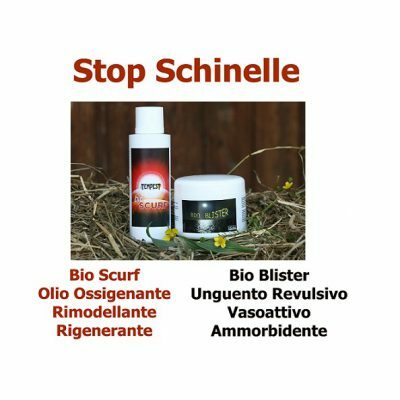 In both cases it is recommended daily application, in the pauses between one treatment and the next, 30 seconds-1 minute Bio Scurf to make the right amount of ozone to the tendon fibers.